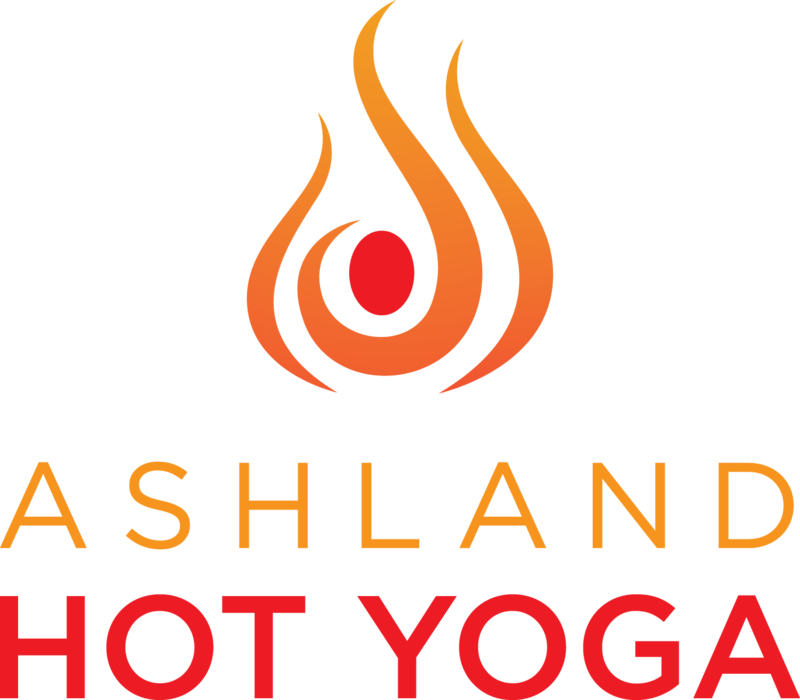 Ashland Hot Yoga is a diverse, inclusive, and welcoming community. We offer many different types of yoga to meet the variety of goals and needs our students bring to their mats. Our intention at Ashland Hot Yoga is to empower Southern Oregon’s yoga community through our classes and workshops.